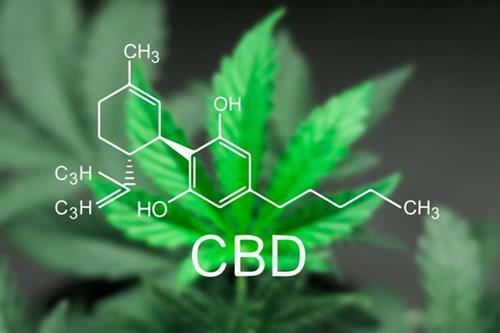 CBD - Is it right for you? Name: CBD - Is it right for you? Learn about the uses of CBD, how to find quality products, and if it is right for you. The class is FREE of charge to the public.